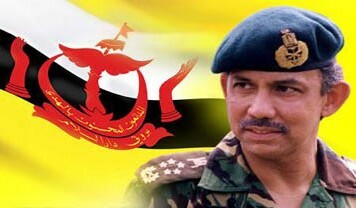 Yang Berhormat Pehin Jawatan Luar Pekerma Raja Dato Seri Utama Dr. Haji Md. Zain bin Haji Serudin is currently the Minister of Religious Affairs, the post which he has held since it was created in 1986. 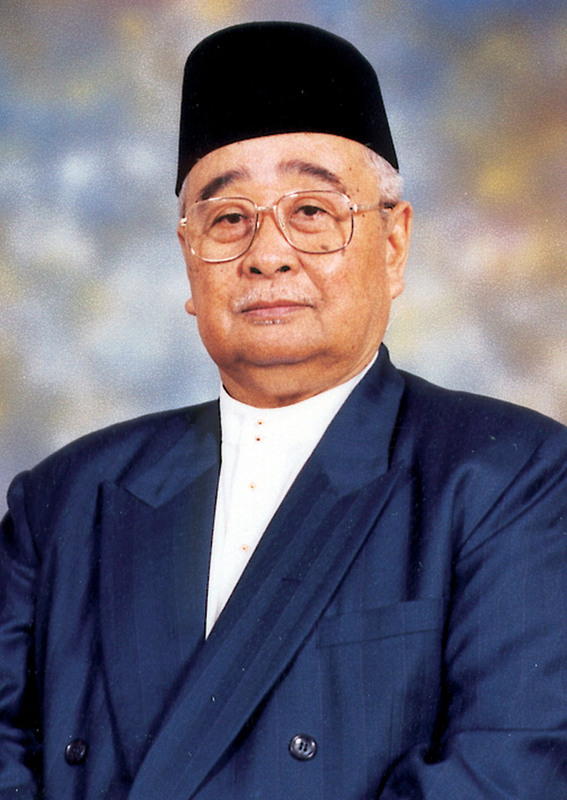 He was the first Bruneian to graduate from the prestigious Islamic University Al-Azhar in 1963. He also writes extensively and has covered many subjects not just in religious affairs but also novellas and short stories and was awarded the South East Asian Writers Award in 1991. Ph.D (Hon) dari Institut Agama Islam Negeri, Syarif Hidayatullah, Jakarta, Indonesia pada 10 April 1987. South East Asia Written Awards di Bangkok, Thailand pada 23 September 1991.